It is possible to automate the GSD algorithm by using the powerful Mnova scripting engine. 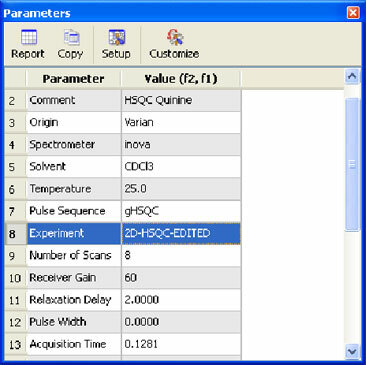 It is possible to edit the experiment type parameter from the Parameters table. 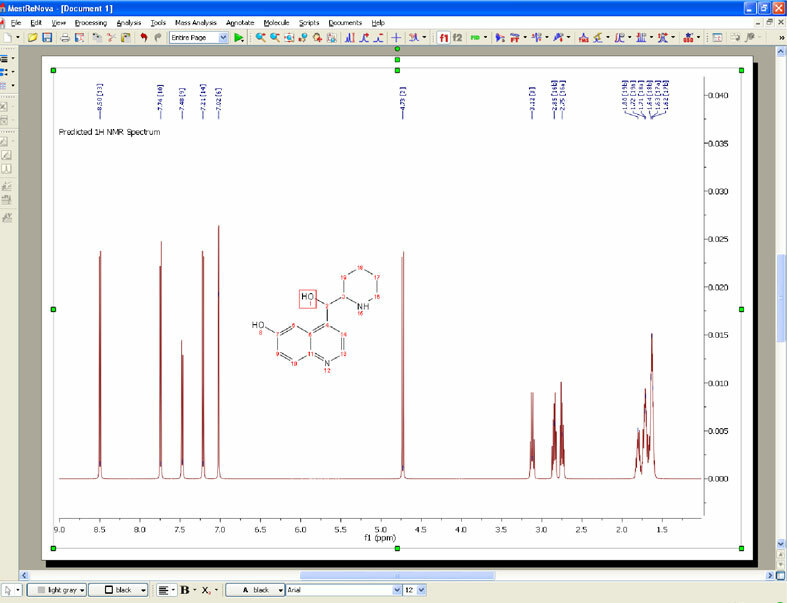 Ability to assign a specific color to a specific multiplet label via scripting. 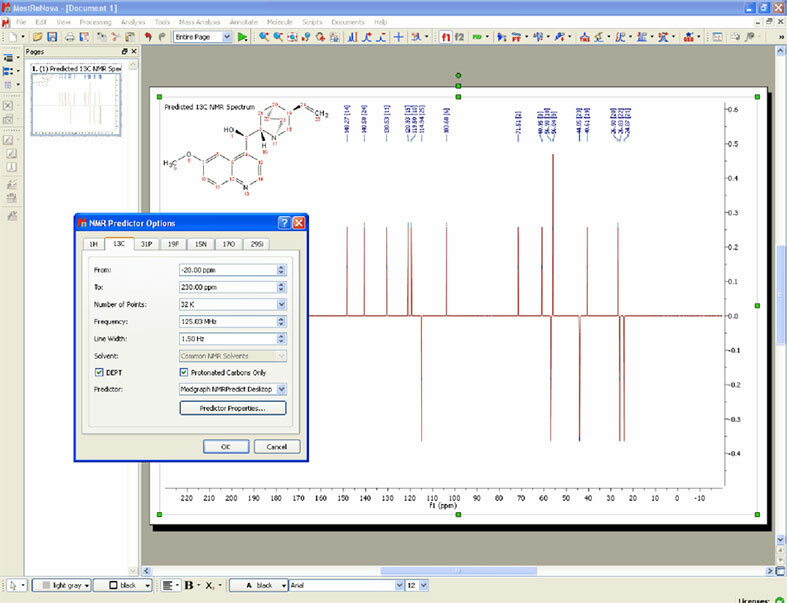 It is possible to change the color of the multiplet boxes by using the scripting engine. 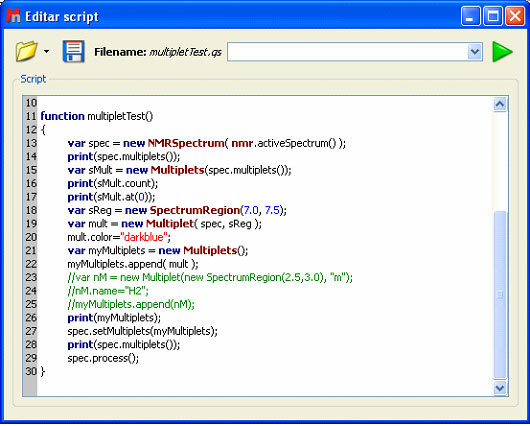 For further information, please see the multipletTest.qs script in the installation example folder. 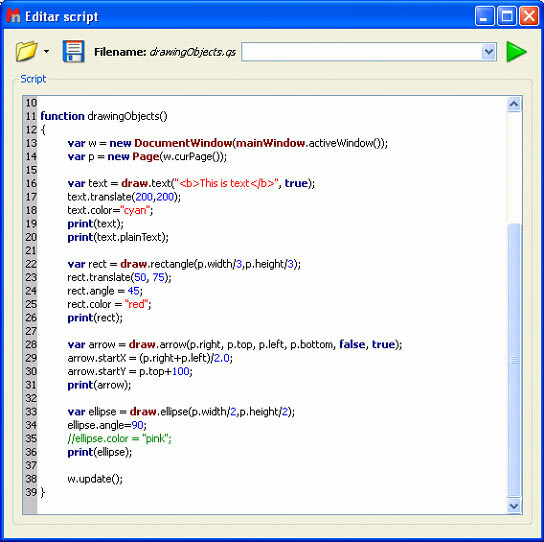 For further information, please see the drawingObjects.qs script in the installation example folder. Next Article Do I need an additional license for my laptop? What’s new in Mbook 2.1?